The House of Representitives in America voted overwhelmingly and in bipartisan fashion to urge the US Justice Department to publicly release the entirety of special counsel Robert Mueller’s report into Russian interference in the 2016 election, once completed. The move is an attempt to “send a clear signal both to the American people and the Department of Justice” that lawmakers expect to see the full account of Mr Mueller’s work, according to the House Judiciary Committee’s chairman, Rep Jerrold Nadler. The final vote count was 420 in favour, with no one voting no. Four voted “present”. But the resolution by itself cannot force Attorney General William Barr to publish more of the report than he intends to – and that is why even some of the Republicans supporting it complained that the measure was a waste of time. 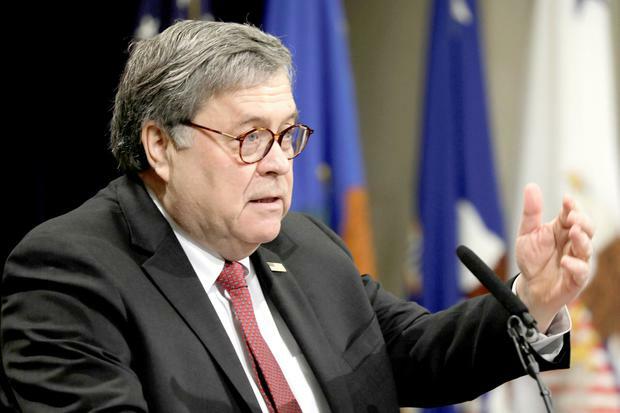 “Attorney General Barr said he wants to be transparent with Congress and the public consistent with the rules and the law,” Rep Douglas Collins, the Judiciary Committee’s ranking member, said on the House floor yesterday, adding the resolution was “simply a restatement of the regulation”. As such, it is not clear if the Republican leader of the Senate will put the resolution on the Senate floor for a vote. For Democrats, passing the resolution was an important gesture, as during his confirmation hearing, Mr Barr refused to pledge to release the full report to the public.